SOLD!!! Home in Concord, NC! Our Clients saved $4,199 when Don Anthony Realty sold their home! Congratulations!! SOLD!!! Home in Echo Hills in Charlotte, NC! Our Clients saved $3,251 when Don Anthony Realty sold their home! Congratulations!! Don Anthony Realty Reviews – Seller Client Just Sold! Another satisfied Don Anthony Realty review from a client!!! Just Listed! New Don Anthony Realty home for sale in Franklinton, NC! 3 bedrooms, 2 bathrooms for $165,000! Wonderfully peaceful retreat to call your home. 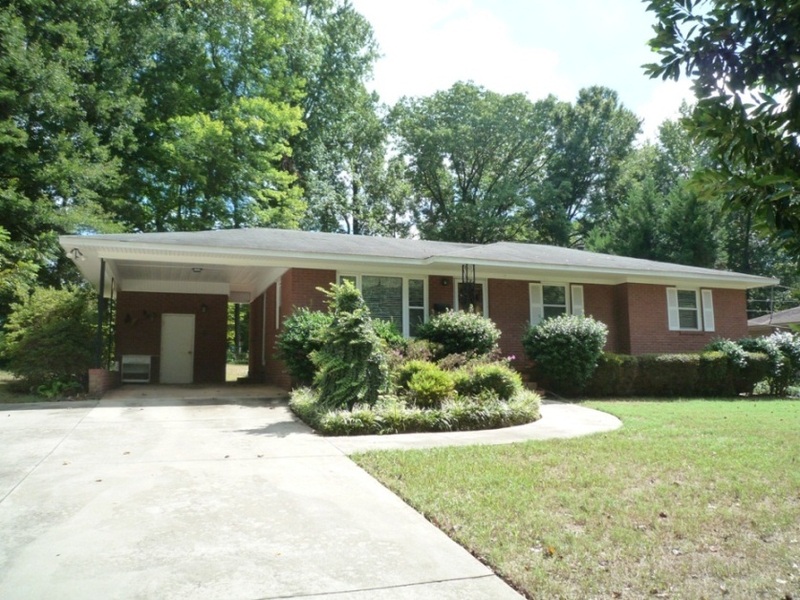 Large ranch home with poplar wood interior walls to promote rustic character. Swing on the large front porch and just relax. Inside enjoy the large family room with a wood stove. Two large outbuildings (16×24 and 44×40) with electricity. 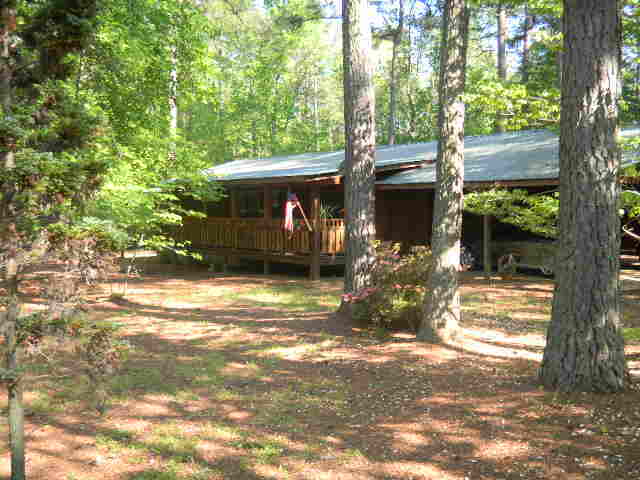 Over 3 acres of level and wooded areas. Newer windows and roof. Just Listed! New Don Anthony Realty home for sale in Brantley Oaks in Charlotte, NC! 4 bedrooms, 3 bathrooms for $310,000! 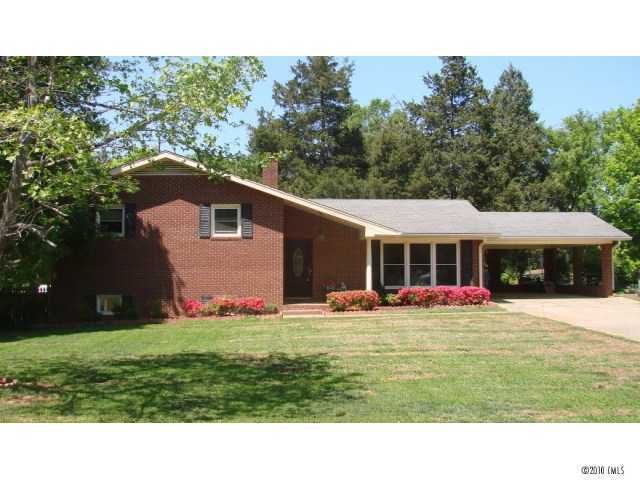 Full brick home on private, fully fenced, one acre treed lot. First floor master with updated bath and huge frameless glass shower. Formal living room and dining rooms with hardwood floors. Great room with wood burning fireplace. Expanded laundry room upstairs. Bonus room with built-ins. New roof. Lots of walk in attic storage. Will consider rent-to-own. Another Don Anthony Realty home for sale that’s Now Under Contract! 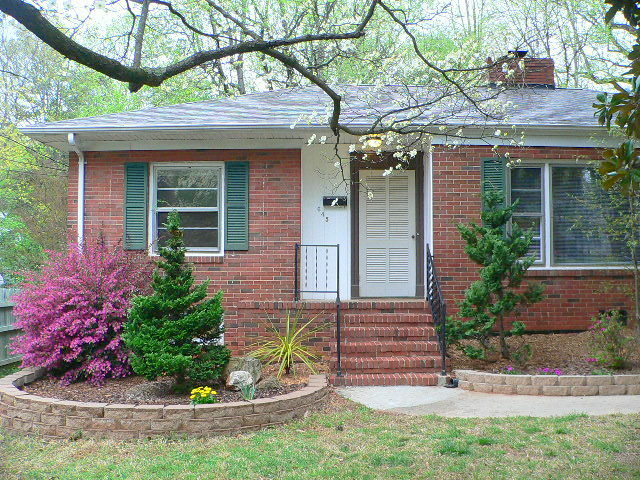 This one is in Green Briar Woods in Charlotte, NC! Just Listed! New Don Anthony Realty home for sale in Baxter Village in Fort Mill, SC! 3 bedrooms, 3 bathrooms for $300,000! 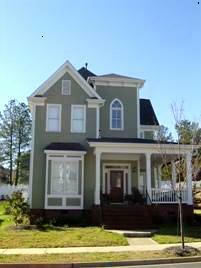 Charming Victorian with large side wrap around porch. First floor with hardwood floors throughout. Open kitchen with granite, tile backsplash, custom maple cabinets. First floor laundry. Spacious master suite with garden tub in bathroom. Jack & Jill bathroom in other bedrooms. Security system. Oversized garage with pull down attic storage. Walk to the Town Center of Baxter Village for shopping and dining!